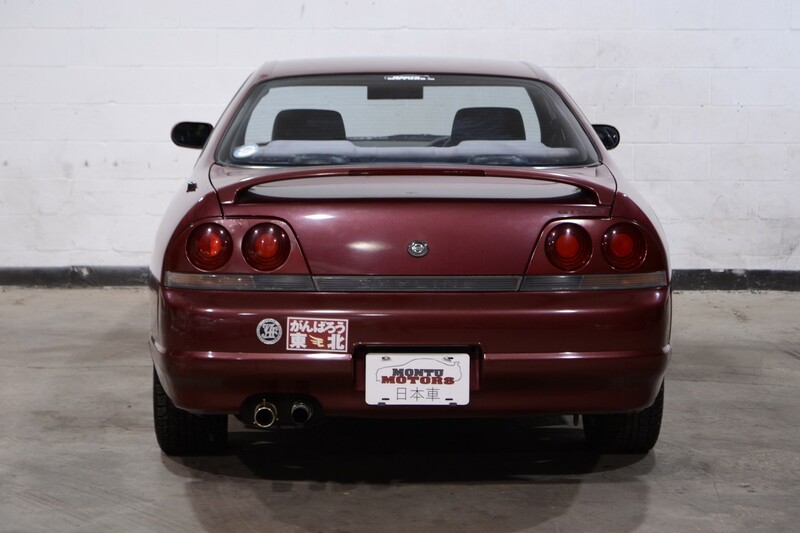 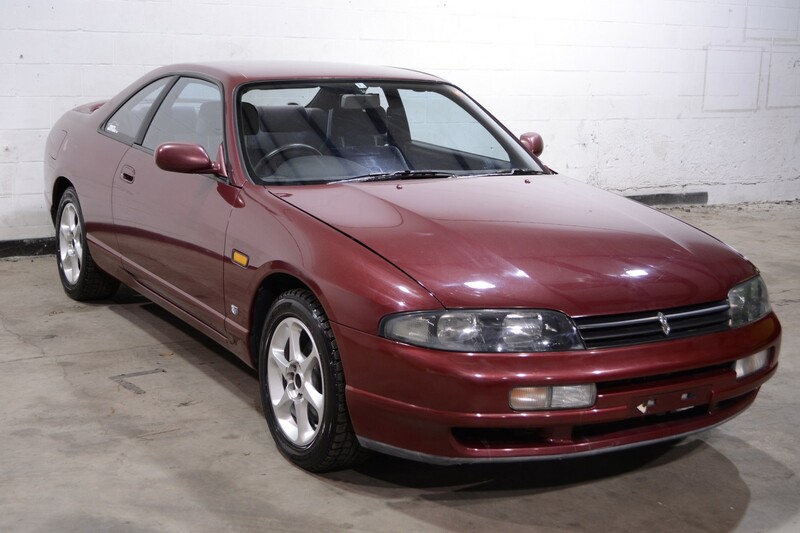 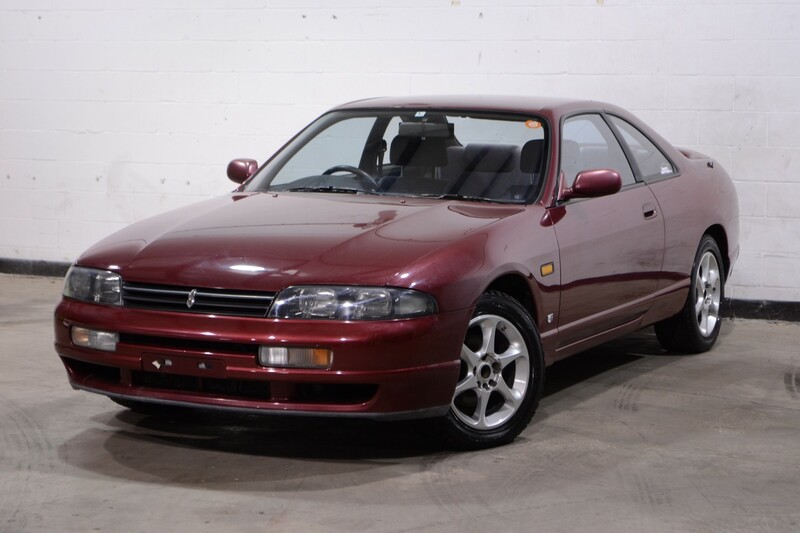 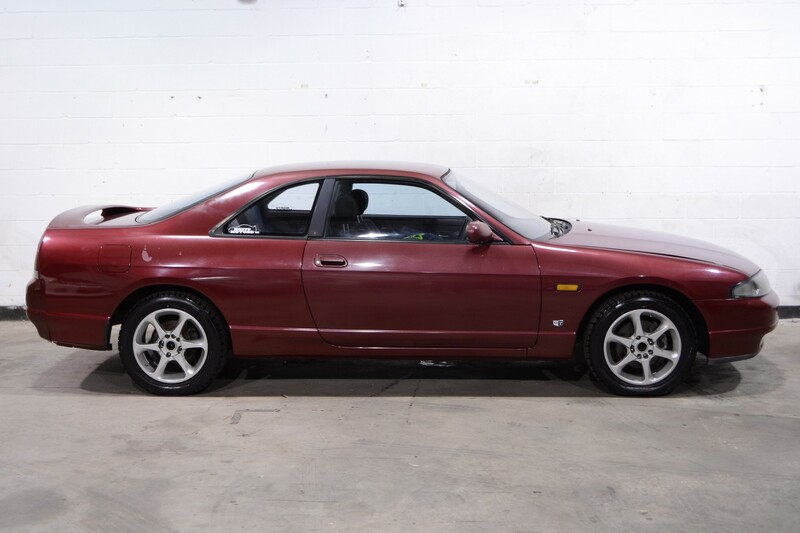 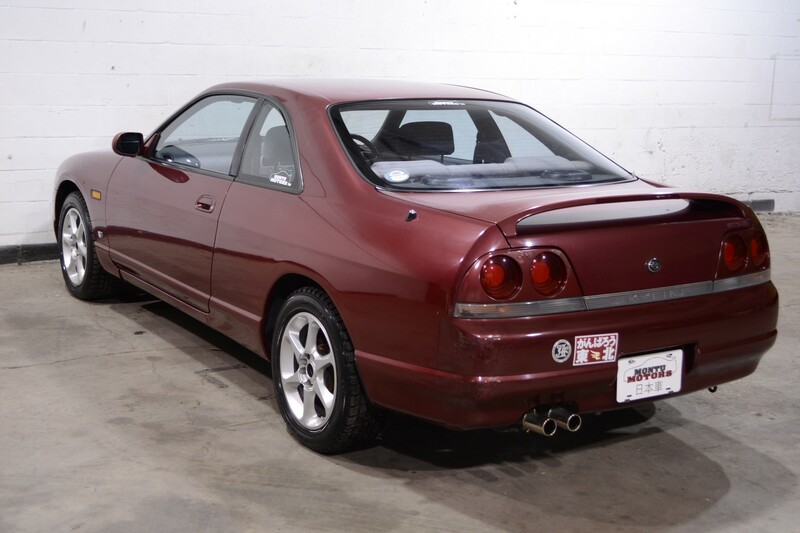 This 1993 Nissan Skyline GTS comes equipped with the RB25DE and a 4-speed auto, a great combo for the commuter. 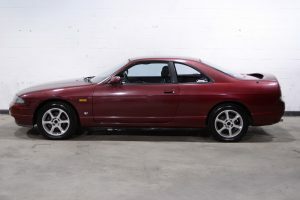 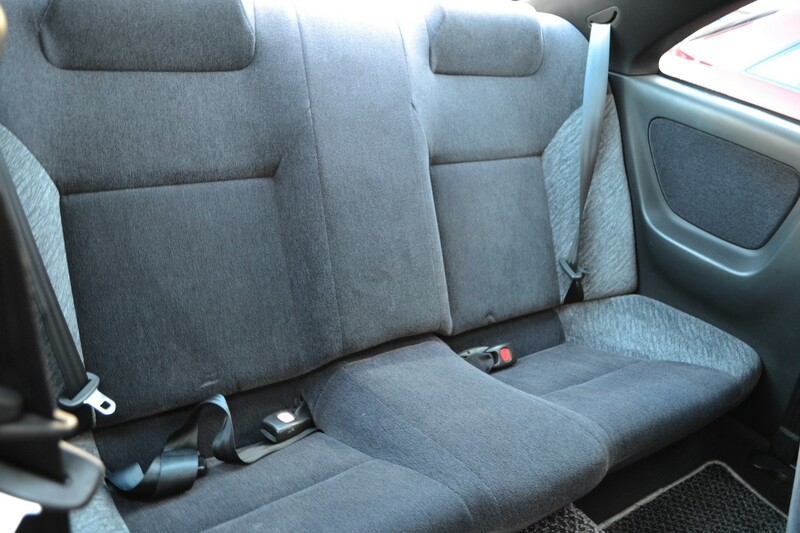 With the R33’s solid structure, as well as plush, high-quality seats, this car delivers an extremely smooth and comfortable ride. 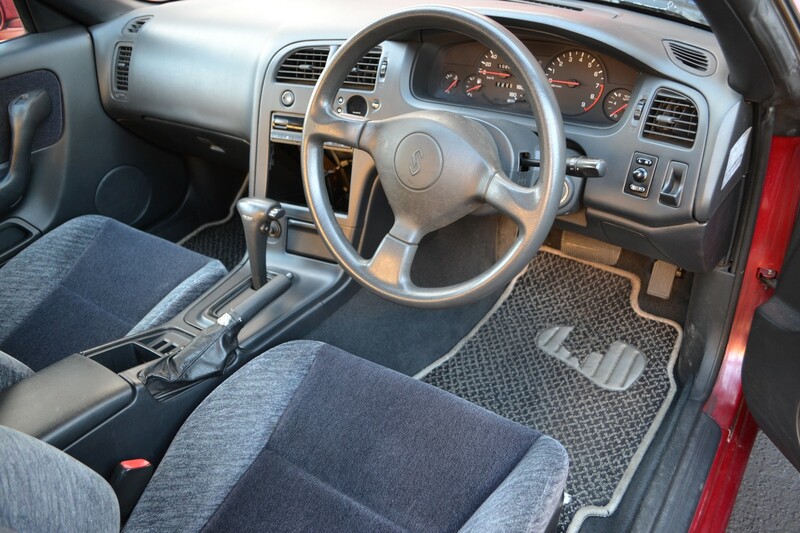 The cabin feels detached and quiet in comparison to the R32 GTS. 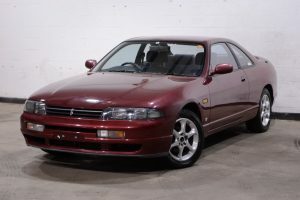 The ride quality compares to a Nissan Maxima, but offers a RWD drivetrain that gives it much more sporting credentials. Starting production in mid-late 1993, the R33 Skyline was redesigned and upgraded in several ways. 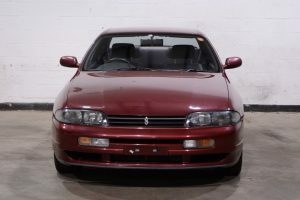 Safety was a big improvement, and the R33 is often regarded as the safest of all Skyline models. 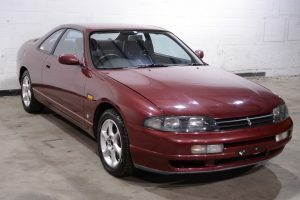 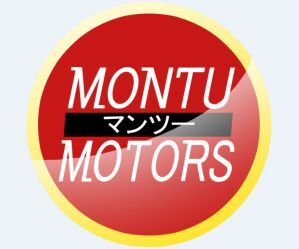 All models used 6-cylinder motors now, with the entry level GTS using the SOHC RB20E. 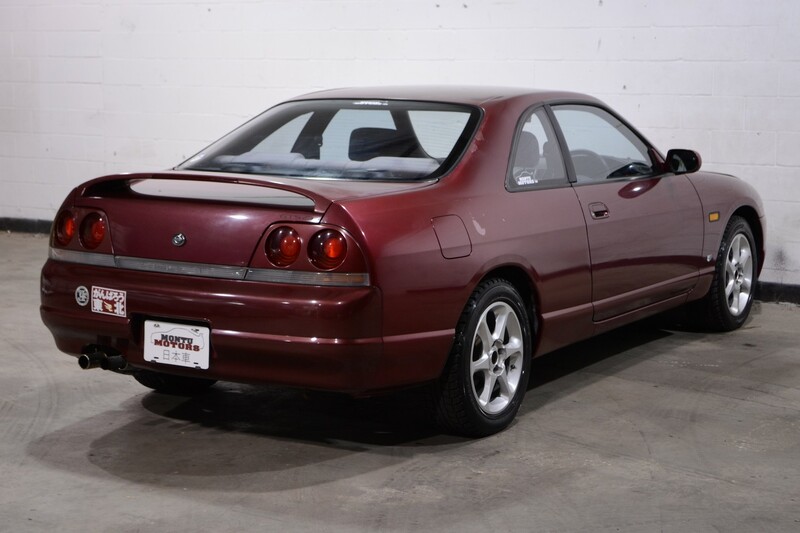 It was available in both coupe and sedan, with the coupe more closely resembling the GTR-to-come a few years later. The GTS-t was also revived in the new GTS25-t, which upgraded from the 2.0L RB20DET to the larger RB25DET. 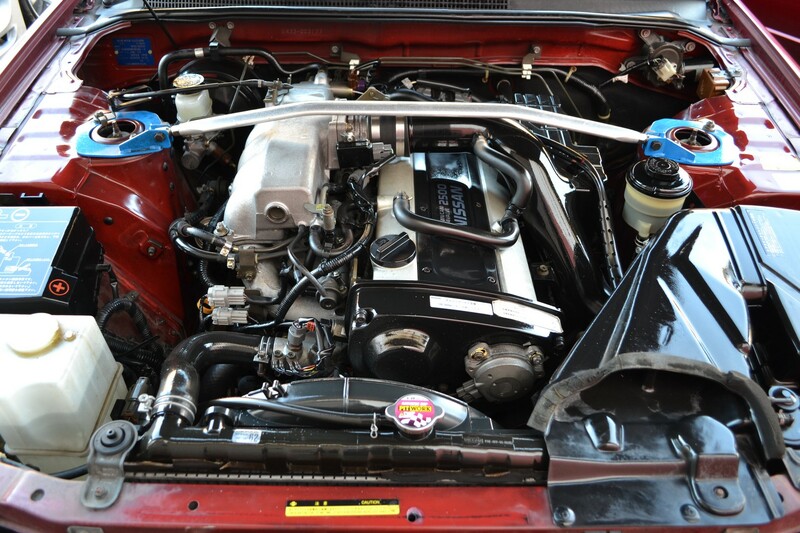 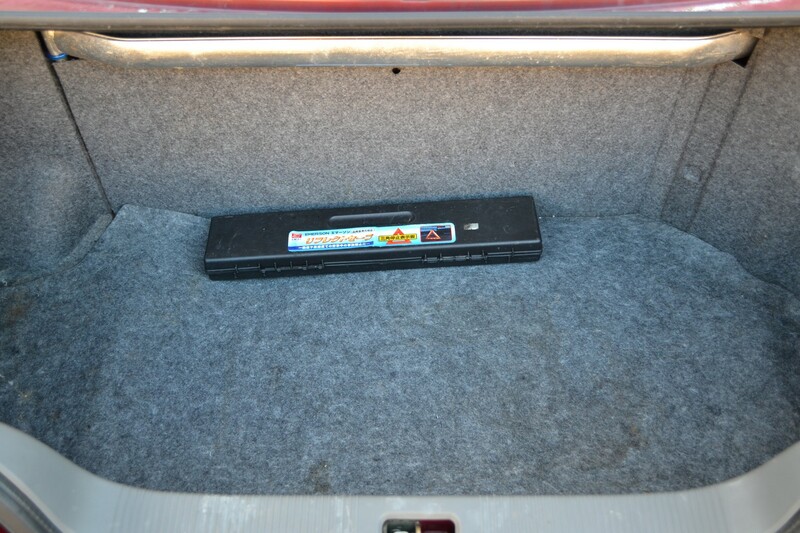 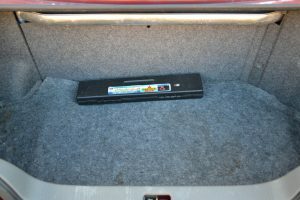 This increased power and torque across the board, as well as providing a better platform for tuners. 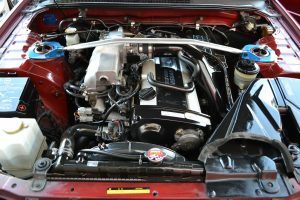 HICAS also made a return as Super HICAS (and who doesn’t love super things?! ), and the GTS25-t could also be had with a new active-LSD, which replaced the old viscous LSD.